White House press secretary Sarah Huckabee Sanders opened Wednesday’s press briefing by poking fun at new White House communications director Anthony Scaramucci. Sanders ribbed Scaramucci for a comment he made over the weekend in an interview with CNN’s Jake Tapper. 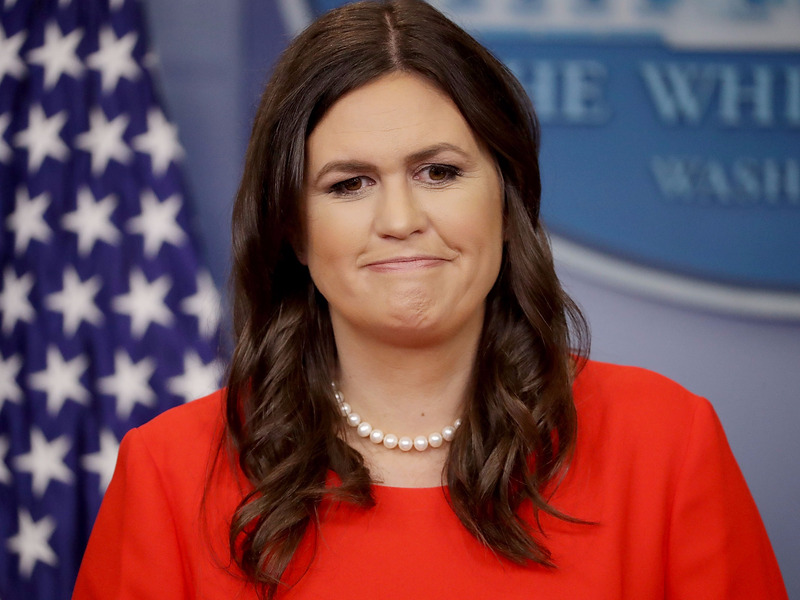 In the CNN interview, Scaramucci said Sanders should make sure that the hair and makeup person who served them prior to Friday’s press briefing should continue to do so. Scaramucci later cleared up his comment after some took it as aimed at Sanders’ makeup.